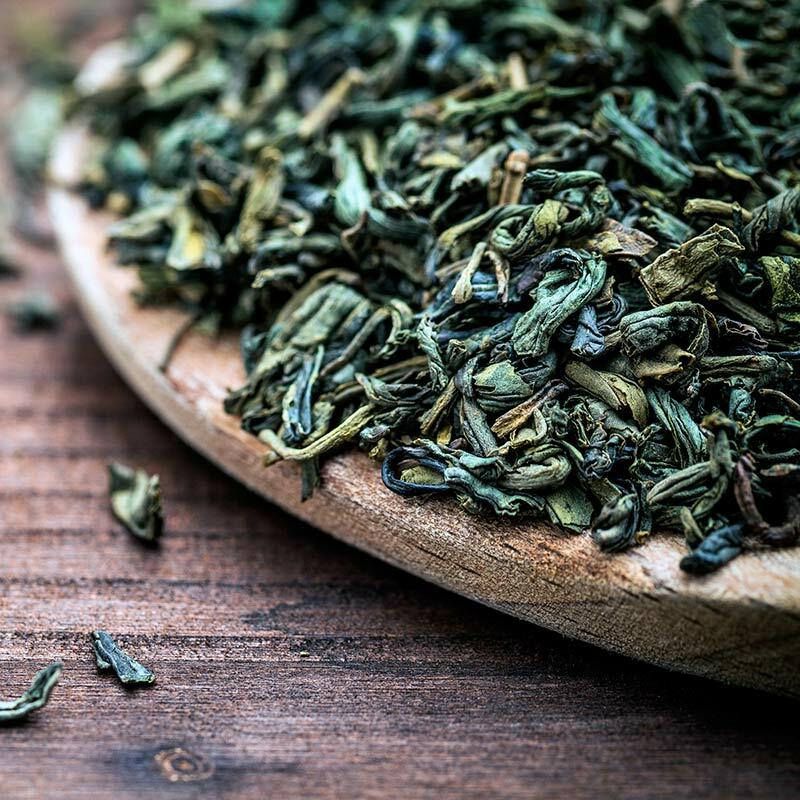 Green tea has been used in traditional Chinese medicine for centuries, and is probably one of the super foods of the world. The green leaves contain numerous beneficial nutrients. In addition, green tea is actually really tasty if brewed correctly: 1) Boil water, and let the water rest for 5-10 minutes. 2) Add a pinch of green tea to your cup. 3) Pour the water into your cup. 4) Drink while hot, i.e. don’t leave the green tea to stew. 5) The cup of green tea should be good for a couple of refills. Green tea should be stored in an airtight container in a dark, cool place, but not in a refrigerator.